Carol is a senior-level executive experienced in building and nurturing multimillion-dollar divisions through accelerated growth, acquisitions and turnarounds. She offers 10+ years of continuous achievement and progression in executive leadership roles at the forefront of multiple revenue, profit and product launch successes. Carol has accrued over a decade of strategic marketing and business development experience leading sales and marketing teams for expansion and entry into domestic and international markets. She is an expert at strategic consulting, including the latest techniques of online behavioral market and global brand positioning utilizing the latest tools including social media, online marketing funnels, interactive sites, etc. She has a track record of identifying, assessing, and leading new business development projects and programs, and structuring complex transactions and agreements including alliances, JV’s and acquisitions. Carol’s areas of expertise are P&C Insurance Operations including (carriers, MGAs, MGUs and PAs), Business Development and penetration strategies for P&C Core Systems Software and International expansion into LatAM markets and go to market expert for domestic companies. 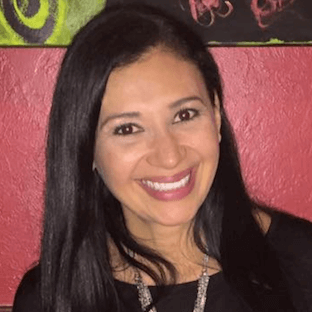 She is a graduate of the Valley State University in Colombia, where she earned a Bachelor of Science in Civil Engineering with emphasis on Business Administration.